You can easily have great curls using the right products and techniques. But some people don’t feel comfortable about using too much gel or mousse. Hair gel and mousse are made of chemicals that define your curls and keep them intact. 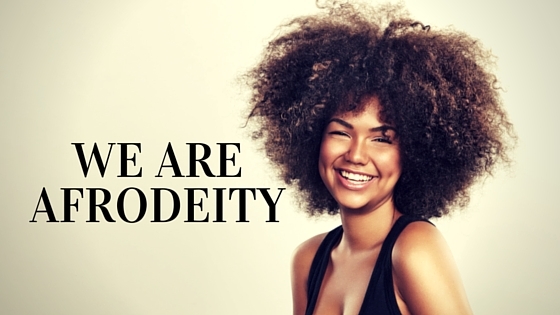 This means that while you are trying to protect your hair and to keep it well moisturised, the chemicals in these styling products can be over drying. Curly hair is usually dry by nature and shouldn’t be washed too often. Washing strips the hair off its natural oils that moisturize the hair strands and the scalp. But unless you clean your hair properly, the products build up can weigh your curls down and make your hair look dull. 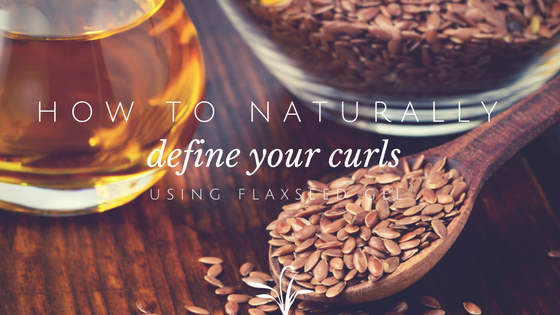 Flaxseed gel is a natural styling product that you can use to add shine to your hair and keep your curls intact. It is a natural gel so it doesn’t contain any harmful chemicals that you might be skeptical to use. Flaxseed gel can be easily made at home and stored in your fridge so that you can use it every day. It is one of the best solutions that will keep frizziness at bay and will help you get defined and beautiful curls. How to make the flaxseed gel? In a pot, add 2 cups of water and 2 tablespoons of flaxseeds. Get the water to boil. You will start to see some white gel forming. Stir it in using a wooden spoon. Lower the heat and let it simmer for a few minutes. Set it aside and let it cool off. Get a strainer and a transparent piece of cloth. Put the piece of cloth over the strainer and pour the gel into another pot. You can also use your old stockings. Squeeze the cloth to make sure that all the liquid has passed through. You can add some of your favourite oil. Stir the gel in. Put it in a glass jar and let it cool then keep it in the fridge. It is now ready for use. How to use the flaxseed gel? Wash your hair as you would normally do using a cleansing conditioner or a gentle sulphate free shampoo. Dry your hair using an old t-shirt instead of a cotton towel. Apply a moisturising leave in conditioner. You can also add some of your favourite hair oil to add shine and smoothness to your hair. Add some of the flaxseed gel and coil the unruly strands around your fingers. Scrunch your hair as much as you can. You can either let your hair air dry or you can use a diffuser to help create defined and long lasting curls. Flaxseed gel is actually good for your hair, unlike other products that are packed with chemicals. It promotes hair growth and will nourish your hair because it is rich in Omega3. It is also a cost effective option that will keep your curls looking great all day. Learn to make it the right way and you will never have to worry about styling your hair again.